There seems to me to be no place more breathtaking than Snowdonia. After spending another week in the Welsh hills I can say I feel revived and refreshed. We always finish our time regretting that we aren’t staying for longer, wishing we could relocate to a wild and remote spot somewhere in the National Park. One evening we took a stroll on the quiet lanes that worked their way up to our little cottage. 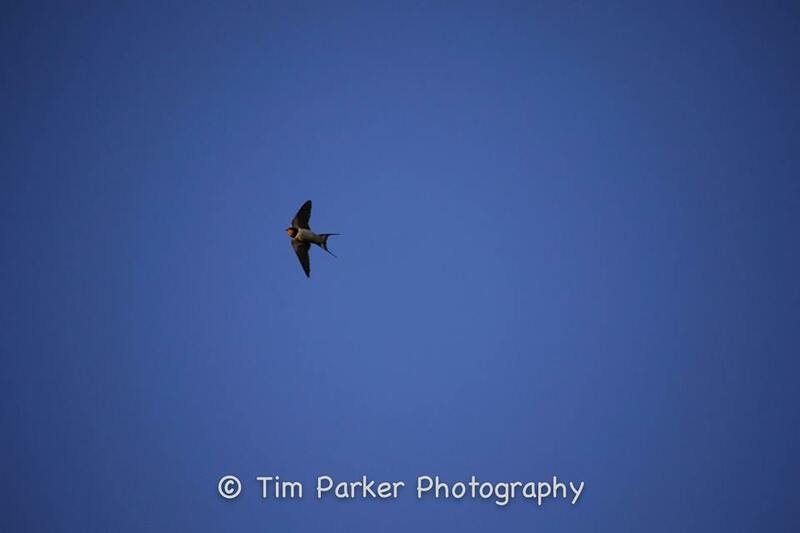 With our eyes largely to the skies we were regularly joined by some fast moving and elegantly agile Swifts (Apus apus), House Martins (Delichon urbica) and Swallows (Hirundo rustica). In the evenings I had been reading “Raptor’ by James MacDonald, so inspired by his writing that we were on the look out for raptors. That evening though, something else caught my eye as raptors seemed to have heard we were coming and were seemingly elsewhere. 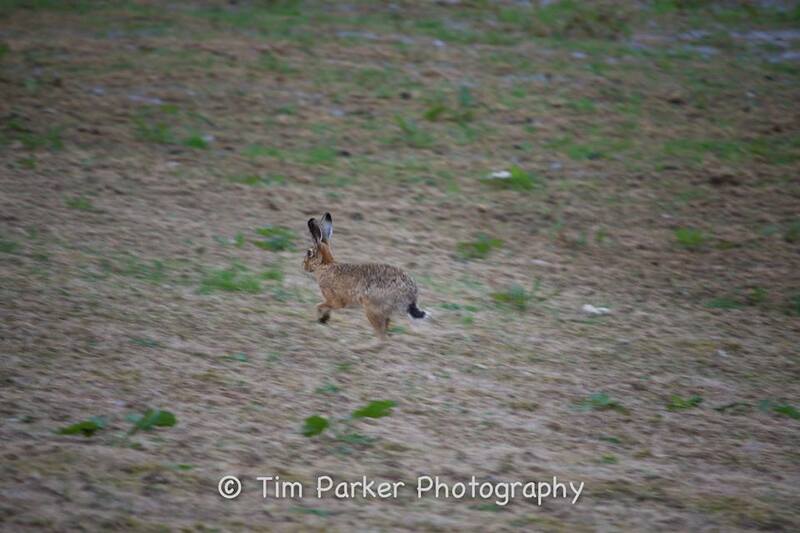 A Brown Hare (Lepus europaeus) was spotted hopping down one of the lanes; it seemed fortune was on our side as at that moment the mottled brown hair was more visible on the black tarmac track. I hadn’t seen a hare since I lived and worked in south Devon nearly 6 years ago. The once common Brown Hare has seen a dramatic decline in numbers due to changing agricultural practices affecting its favoured grassland habitats. To spot the hare wandering, as we were, down a lane was a sight I felt we should behold. So we followed, watched and admired for as long as we could. What an enigmatic animal. Whilst hiking on the hills we were often joined by Skylarks (Alauda arvensis), Meadow Pipits (Anthus pratensis) and Ravens (Corvus coral). The Skylark and meadow pipit are on the red and amber species lists, respectively, yet in the solitude of the hills they were a regular site. What a treat. On Llanberis path, on our way down from Moel Eilio, we spotted a small grey raptor flying in and out of the heather patches. We were some distance but through my binoculars was able to see, a Merlin (Falco columbarius). A brief glimpse of this fast moving bird, one we weren’t able to capture on film but appreciated greatly with the naked eye. The UK’s smallest bird of prey, its wingbeat tends to be rapid with occasional glides. In winter the UK population increases as birds from Iceland join us for the warmer winter climate but in Wales they are a resident. Although recovering from a population crash in the late 20th century it is still on the Amber List. Recently we went on a trip to beautiful North Wales. After a week of mountain walks, outstanding views and croaking ravens; we decided to venture to the coast. We were in search of secluded beaches, infinite sea and choughs. We hadn’t been walking for long when we spotted what could be a chough. A quick look through the binoculars confirmed that it, in fact there were two of them. The striking red legs and curved red beak against the ink black feathers was a beautiful sight. We stopped right on the edge of the coast, where the sea glistened off the cliffs below and stretched infinitely into the distance. The sea has a impression on me unlike anything else; I could stare into the distance forever. It is a sight that grounds me and shows what a big world we are a part of. It leaves me wondering about what lies beneath, thoughts which can instil awe and even fear. We sat for an hour watching choughs in flight. Their agility in the air was staggering, it is what identified them from the other corvids. Diving, soaring, swerving with such effortlessness. These amazing birds are on the amber list, with 250-350 breeding pairs in the UK. They are confined to the Welsh coast, the west coast of Scotland and Ireland and a few pairs in Cornwall; on rocky coasts with short grassland. Conservation work has taken place on the part of the coast we were on to create good habitat for this bird and it seems to be doing the trick. This beautiful, inky black bird is truly magnificent. Grab your binoculars and seek them out.